We want to take the guesswork out of buying ADA compliant signs, by making it easy! We make Braille signs, office signs and building signs with the latest technology. We deliver quality braille signage on time and on budget. The best way to make sure you're compliant is to work with a knowledgeable company on your sign project. We're experts on ADA and wayfinding signs. 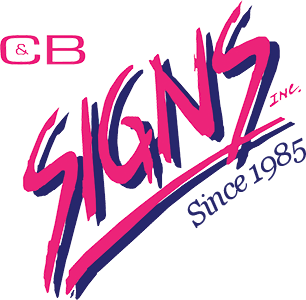 Let us help with your next sign project. 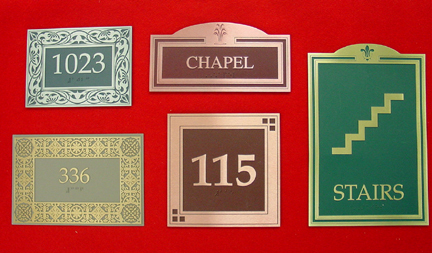 We offer door signs, office signs, Braille signs, directories, room number signs, restroom signs, handicap accessible signs and more. Buying ADA signs no longer has to be complicated or expensive.